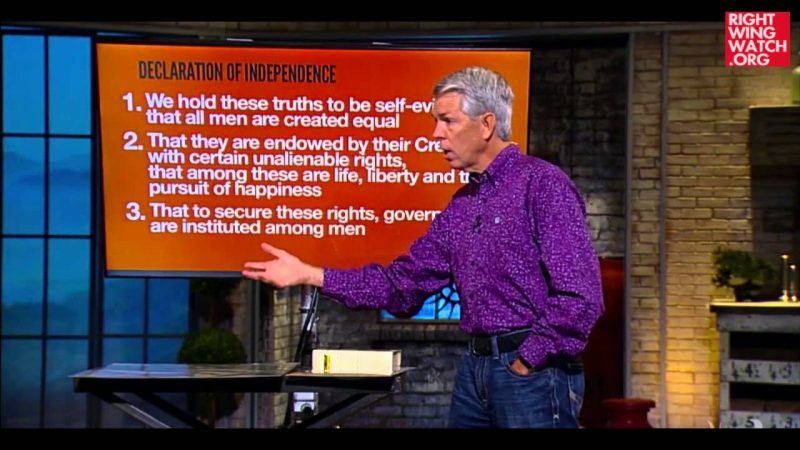 I know that we have already done this several times before, but as long as David Barton keeps making baseless assertions that key elements of our system of government were taking directly out of the Bible, we are going to keep posting it. Barton’s success is largely rooted in the fact that he generally only speaks to friendly audiences who don’t question anything he says and never bother to check to see if his assertions actually make any sense. Because if they did, they might be surprised by what they found. 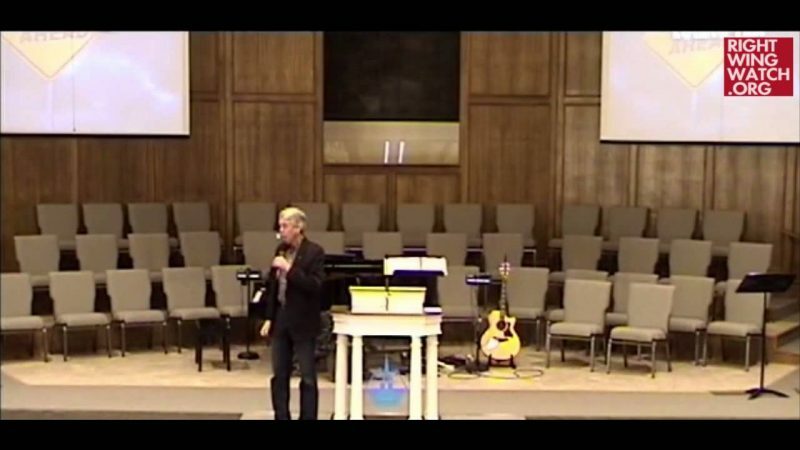 Barton says Article I, Section 8 of the Constitution lays out policies for “uniform immigration” and that this concept is rooted in Leviticus 19:34. 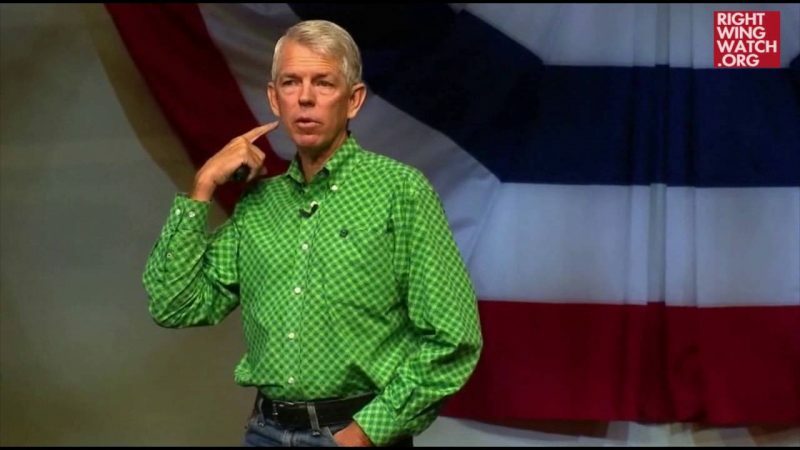 Barton then goes on to claim that the Founding Fathers pointed to Bible verses like Jeremiah 17:9 [“The heart is deceitful above all things and beyond cure. Who can understand it?”] as the inspiration behind the separation of powers while Isaiah 33:22 [“For the LORD is our judge, the LORD is our lawgiver, the LORD is our king; it is he who will save us”] was responsible for the three branches of government. Barton never provides any documentation for any of these claims – he simply asserts them as if they are undeniable facts. 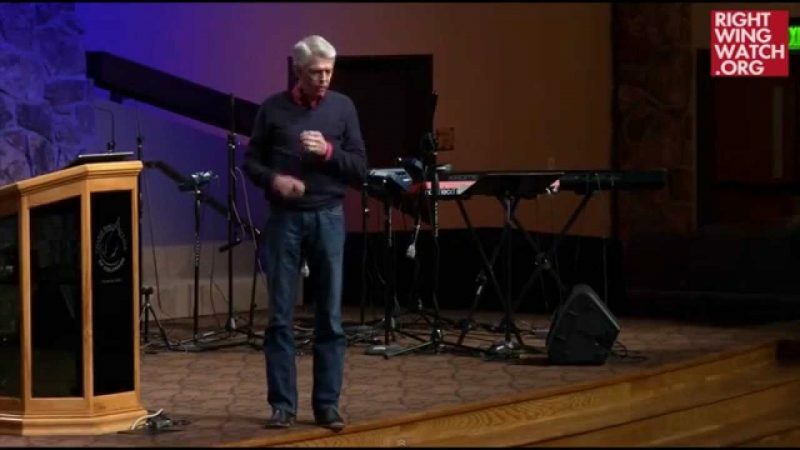 In Barton’s view, if something has any sort of parallel to anything in the Bible, then the inspiration for that thing could only have come from the Bible. I honestly would not be surprised to hear Barton one day explain how the invention of water skiing obviously came right out of Matthew 14:22-33.